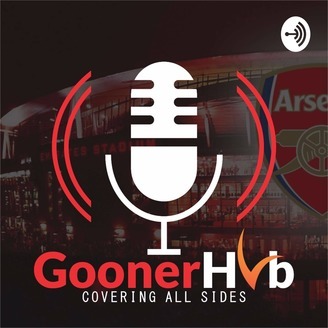 GoonerHub is a podcast where Arsenal fans in Nigeria talk about the club we love. 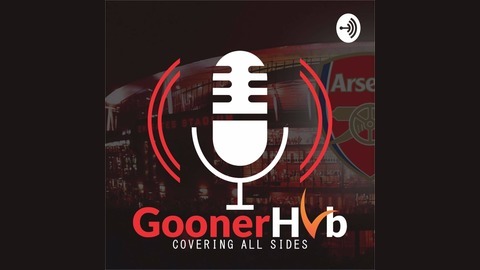 On this episode, the guys discussed the Ozil - Emery issues, Chelsea and a bit of transfers. Episode 14: Who ate all the monies?